The 'Genocide Day' was observed on Monday in a sombre mood, commemorating the brutalities and cowardly attacks carried out by the Pakistani occupation forces on the unarmed Bangalees on the black night of March 25 in 1971. On the black night of March 25 in 1971, the Pakistani military junta resorted to mass killings in Dhaka to implement their blueprint to thwart the Awami League's assumption of office following the election mandate of 1970. 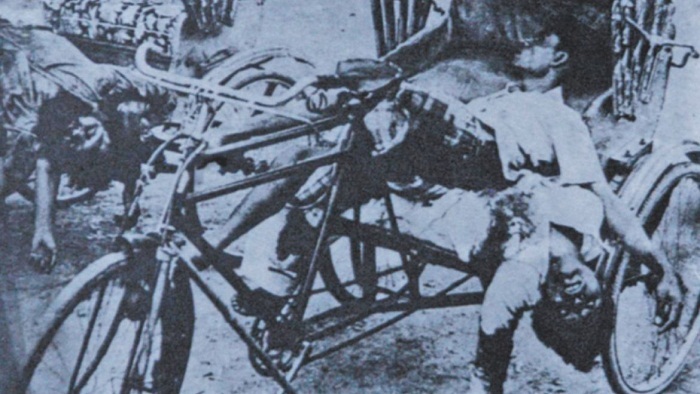 In the attack dubbed 'Operation Searchlight', the Pakistani forces mercilessly killed the Bangalee members of the East Pakistan Rifles and police, students, teachers and common people. The day was observed officially for the third time in the country as Parliament unanimously adopted a resolution on March 11, 2017 to observe March 25 as the Genocide Day. Different political parties, government and non-government bodies and socio-cultural organisations observed the day with elaborate programmes. A one-minute 'blackout' programme was observed from 9pm on the occasion.